Tiger is a very lucky kid: she has a monster living under her bed. Every night, Tiger and Monster play games until it's time for lights out. Of course, Monster would never try to scare Tiger — that's not what best friends do. But Monster needs to scare someone: it's a monster, after all. So while Tiger sleeps, Monster scares all of her nightmares away. 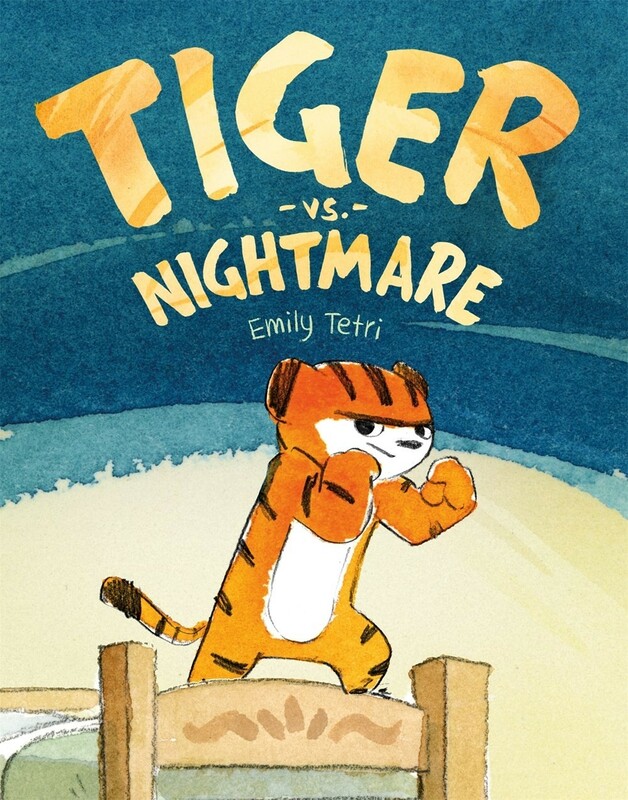 Thanks to her friend, Tiger has nothing but good dreams. But waiting in the darkness is a nightmare so big and mean that Monster can't fight it alone. Only teamwork and a lot of bravery can chase this nightmare away. 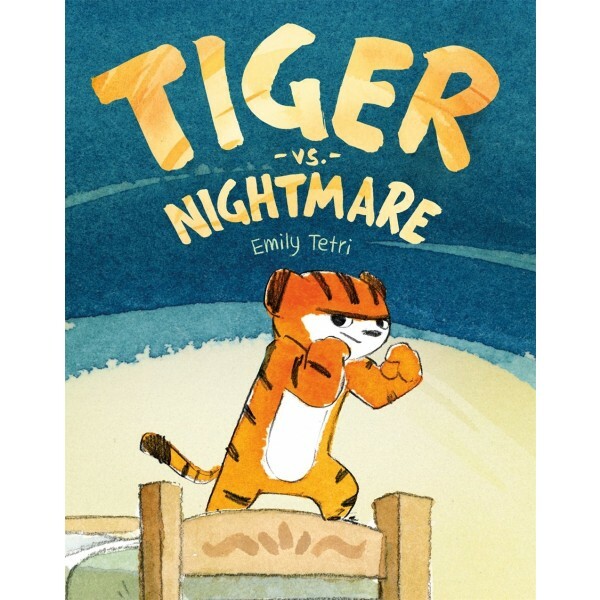 In this charming graphic novel for young readers, cartoonist Emily Tetri proves that unlikely best friends can be an unbeatable team, even against the scariest monsters.